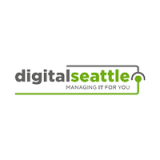 A Secure Wireless Network Allows for Better Business - Digital Seattle Blog | Digital Seattle, Inc. | Seattle, Washington | Digital Seattle, Inc.
Wireless Internet access for a user’s devices isn’t just a luxury these days--it’s expected. If the Wi-Fi drops out for any reason at all, chaos strikes, rendering any ability to stream content or access the Internet a moot point. This is particularly the case for businesses that have technology solutions reliant on wireless access. How can you make sure your wireless network is as strong and reliable as possible? Take a moment to reflect on the devices used by your business. If it’s like more modern offices, you have employees using mobile devices or laptops more often than you see them using their desktop workstations. Employees simply like to have their options open in the office, and a strong wireless connection helps to make this possible. If you give your organization’s employees the ability to get work done on their own terms, you can empower them to be more productive with their time in the workplace. Losing an Internet signal isn’t just annoying--it can be a major detriment to your organization’s success. Any situation when your business isn’t functioning as it’s supposed to be can be considered downtime, and it can be a major setback for any organization hoping to improve their bottom line. Think about it this way: if your business’ employees can’t work because the Internet is down, and they are still in the office waiting for it to return, then you’re paying them to do nothing--not exactly the most effective use of your operational funds. Ensuring a strong connection can reduce this risk considerably. Sometimes an office is so big that it needs multiple wireless routers to ensure all employees have access to the network. Therefore, a solid connection can go a long way toward minimizing the influence that your office’s setup has on your employees’ Internet connection. 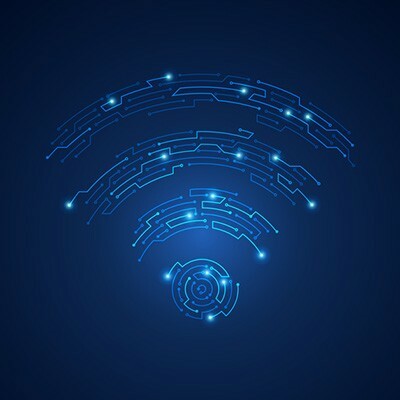 There are issues that can get in the way and cause interference, but if your connection is strong thanks to a solid wireless router, you won’t have to worry as much about it. To find out how Digital Seattle can help your business maintain a steady wireless connection, reach out to us at (206) 709-9556.